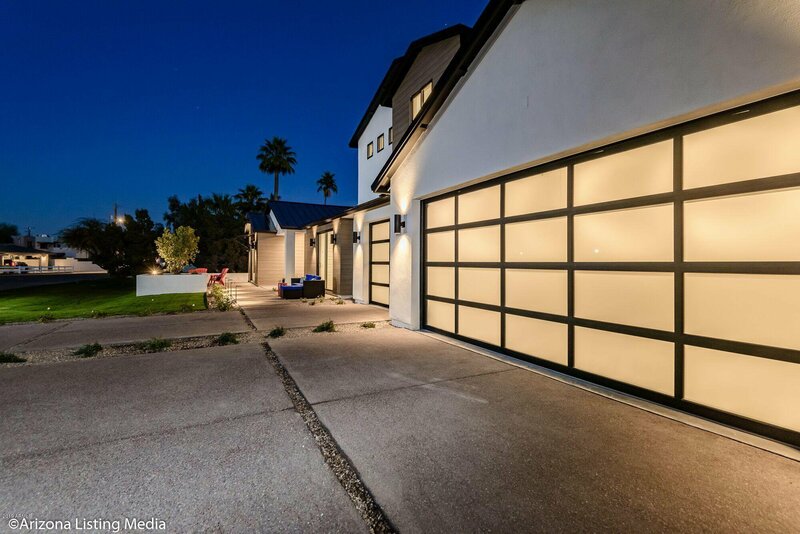 6045 E Rose Circle Drive, Phoenix, Arizona 85018. 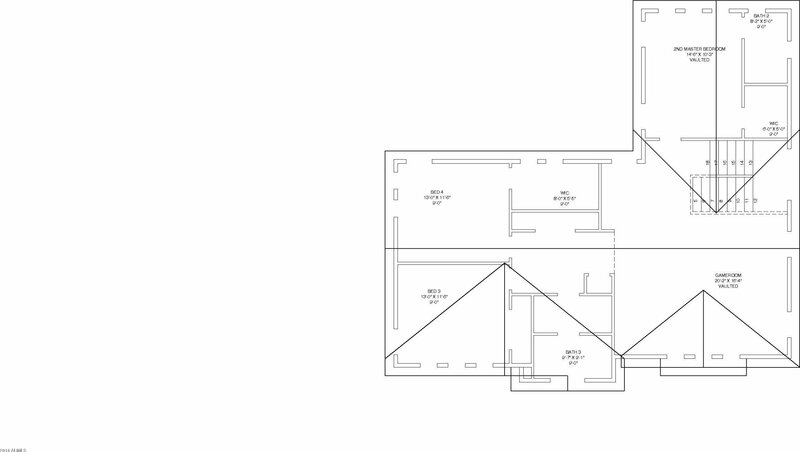 5 bedrooms 5 baths with 4247 square feet of living space. 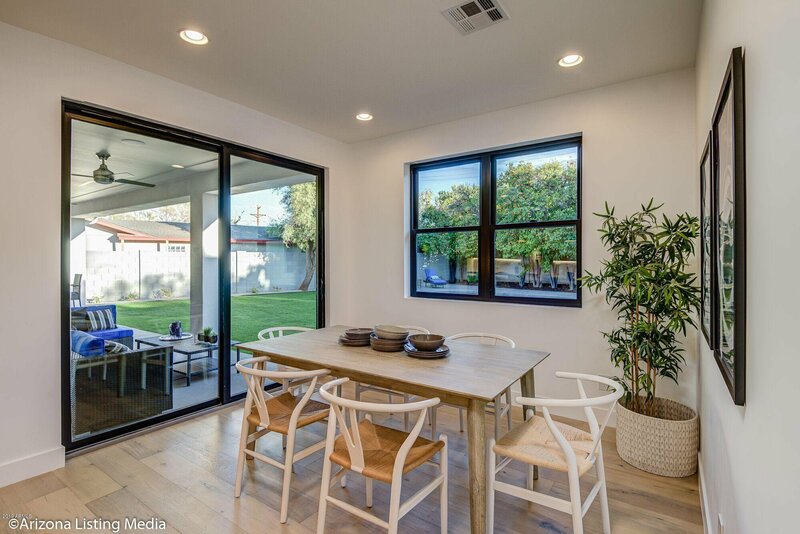 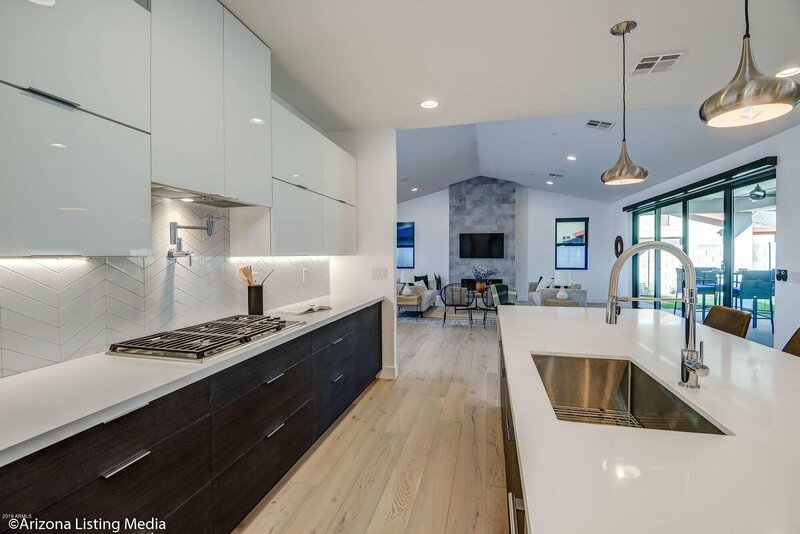 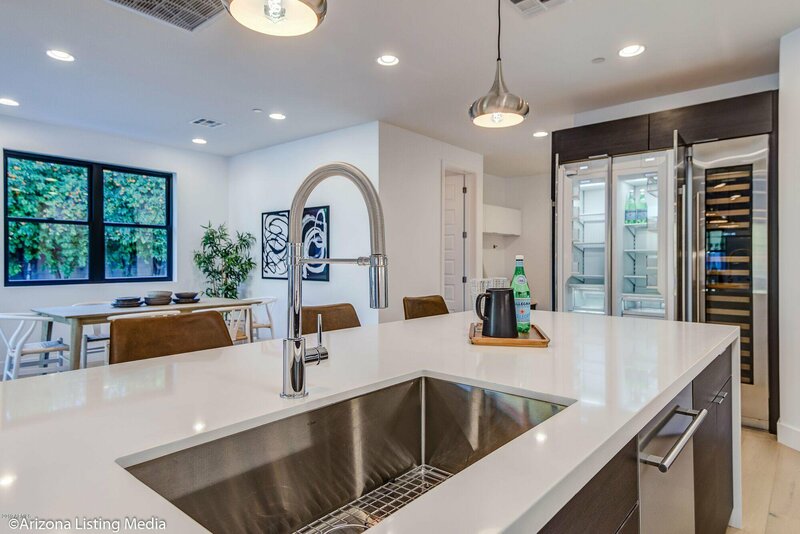 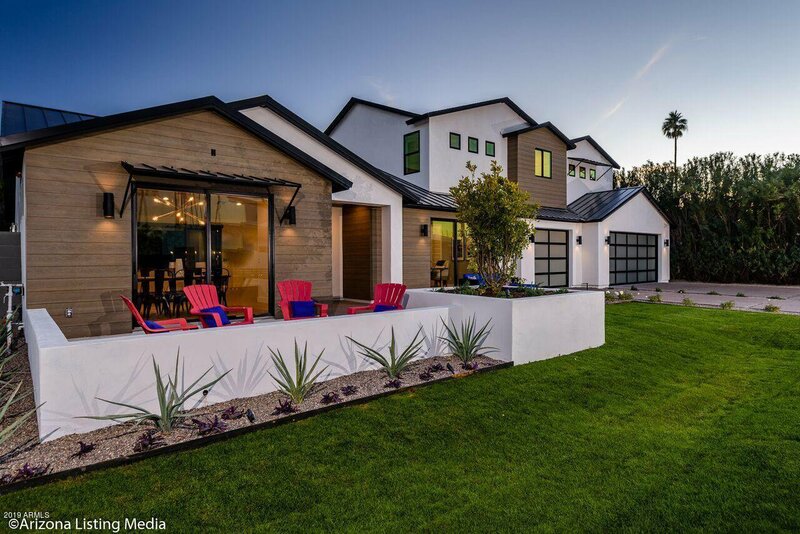 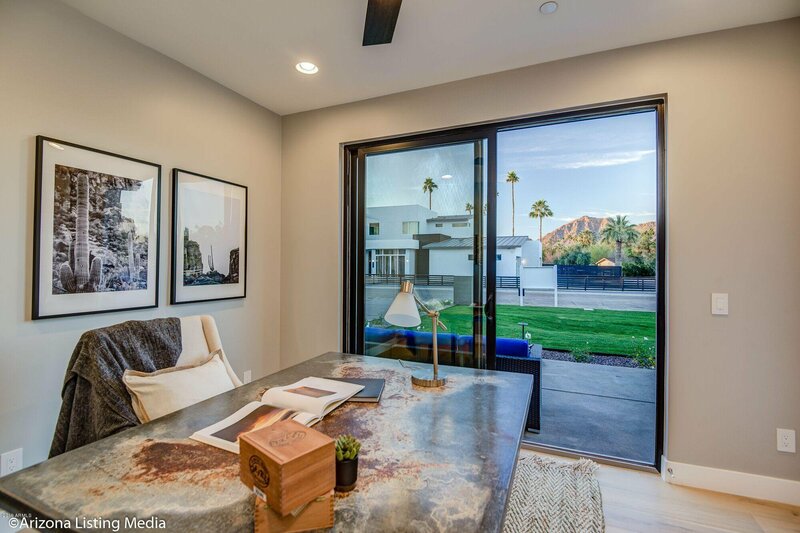 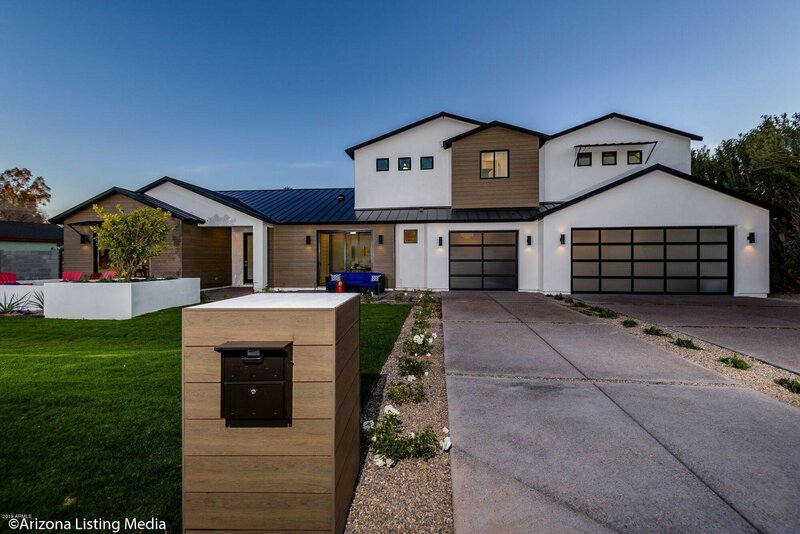 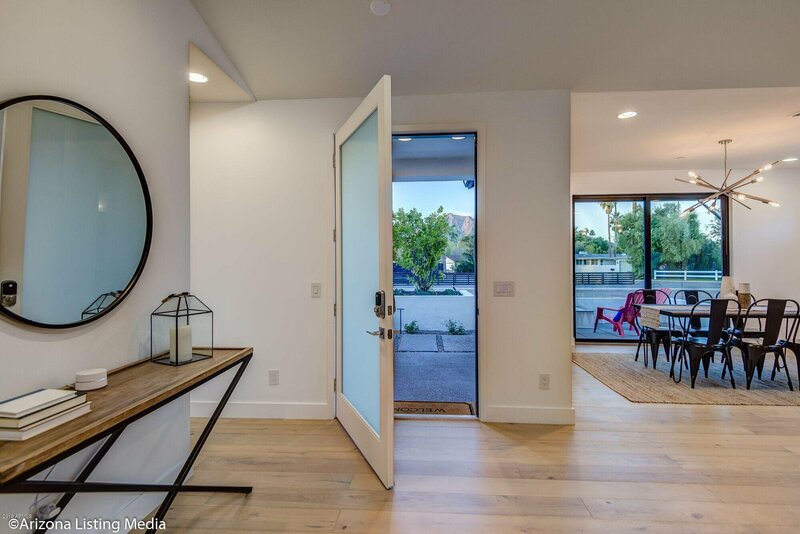 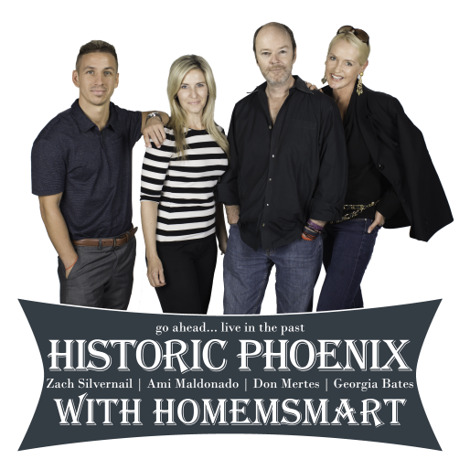 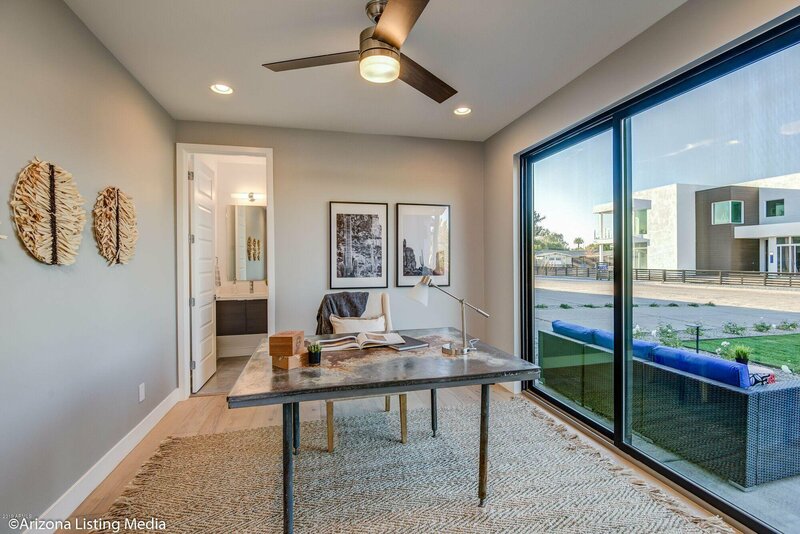 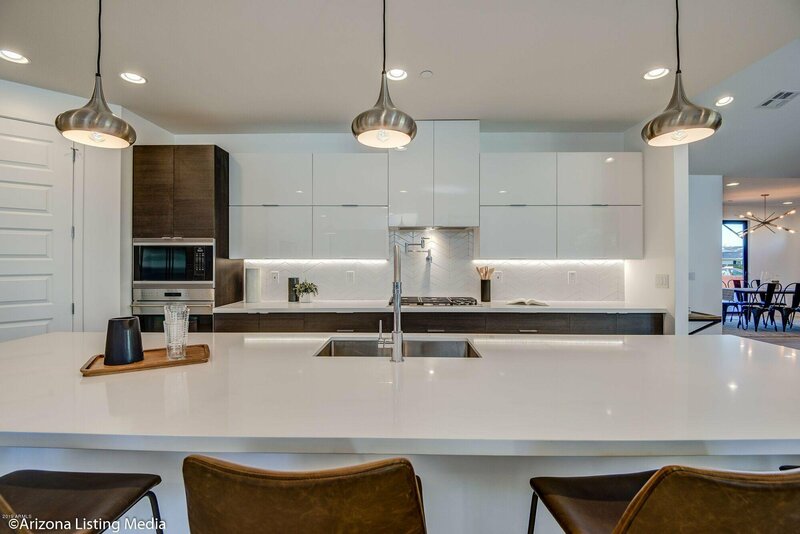 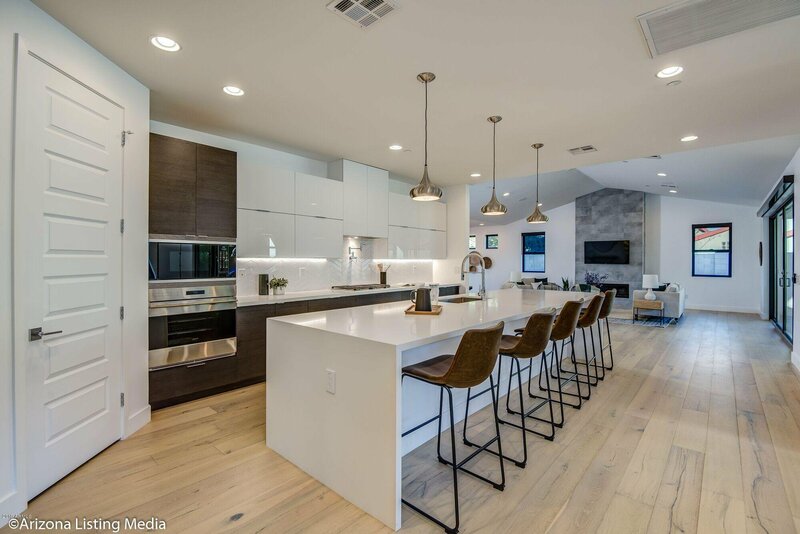 BLUE SKY HOMES delivers a technologically integrated and ultra efficient ENERGY STAR home sandwiched between Old Town Scottsdale and Arcadia! 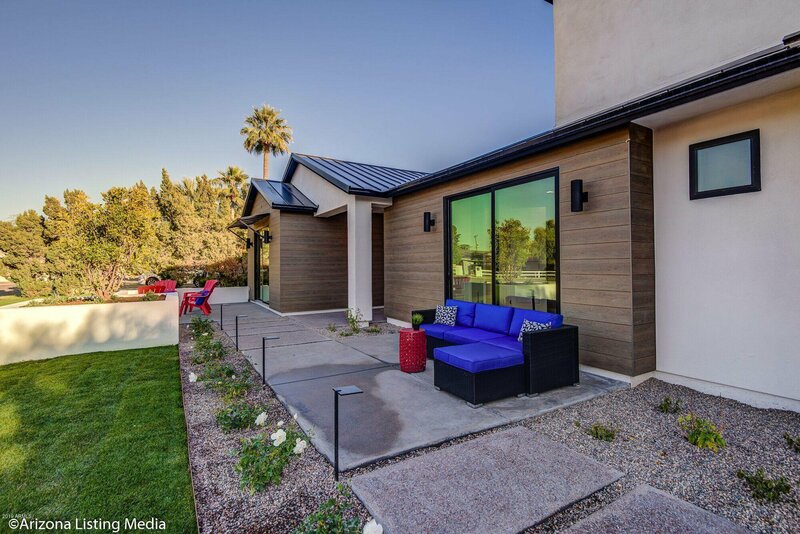 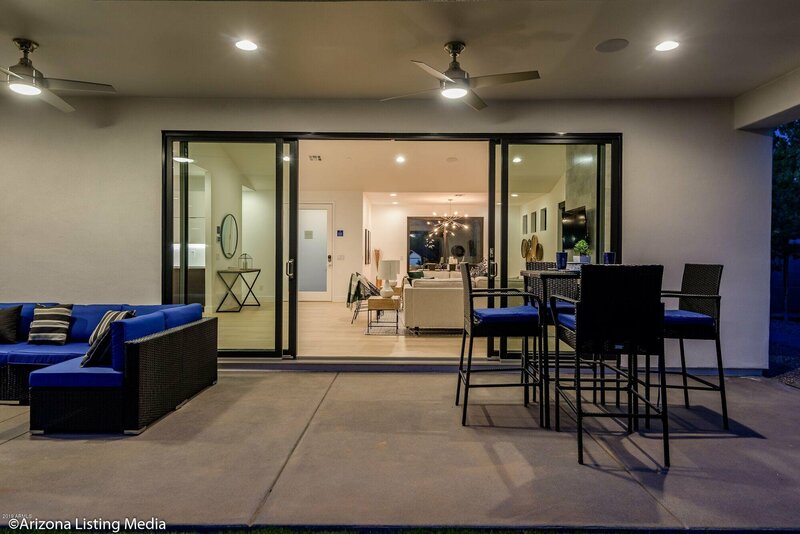 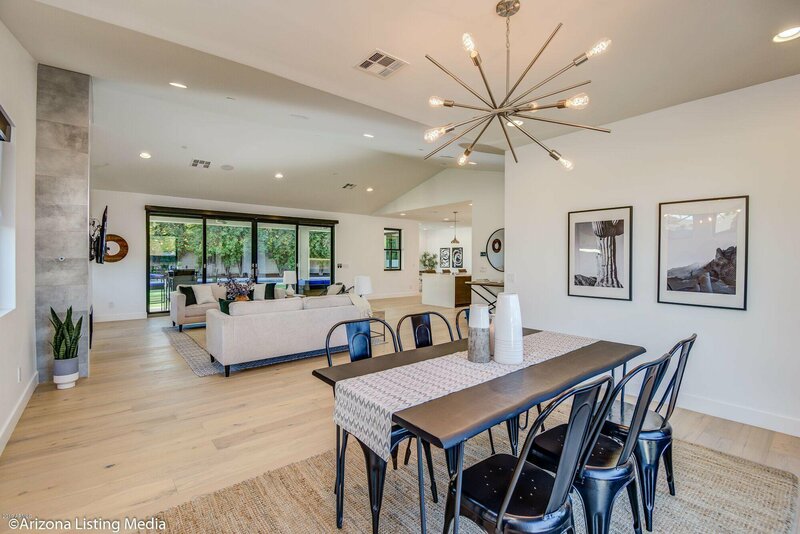 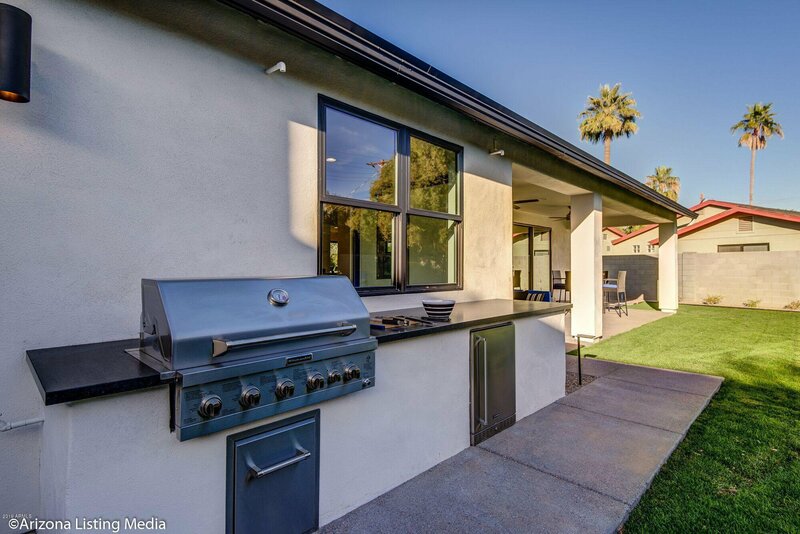 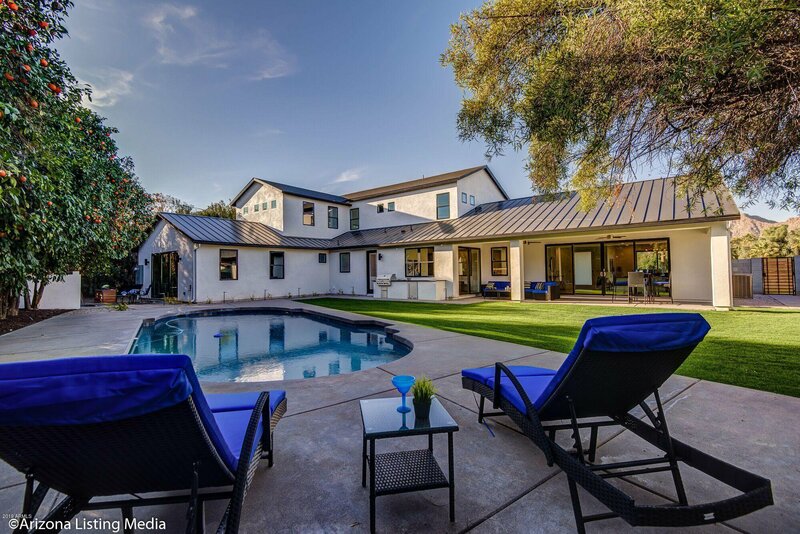 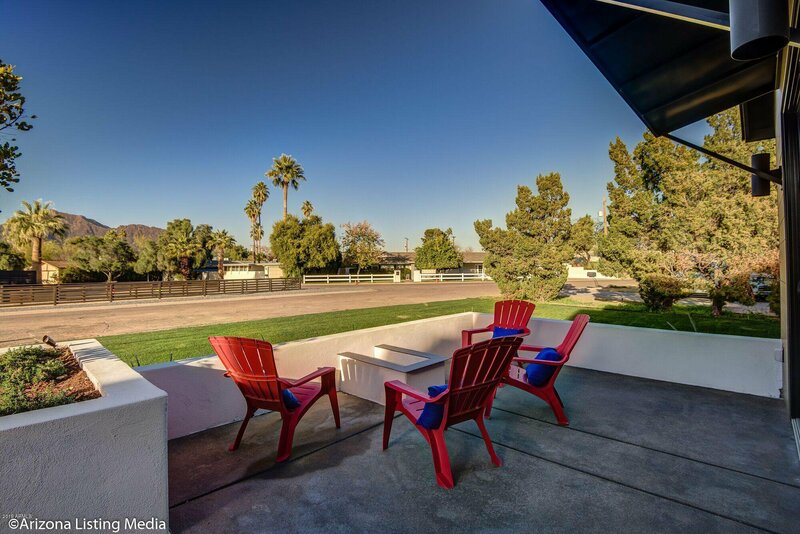 Drop dead views of Camelback Mtn from the seating area around the fire pit offers an Entertainer's Delight. 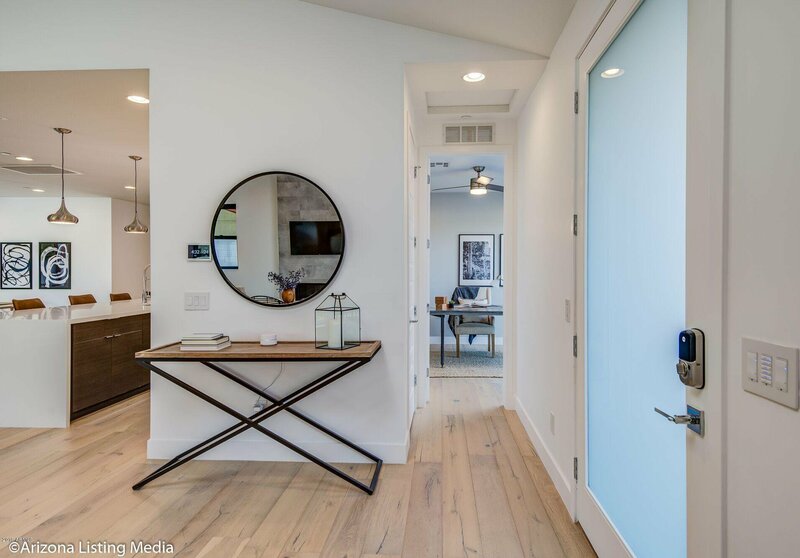 Included Smart Features: automated shades, wall tablet command center, speakers throughout, pre-wire for future tech additions, Nest thermostats and a Keyless entry kicks off the 'scenes of your choosing.' 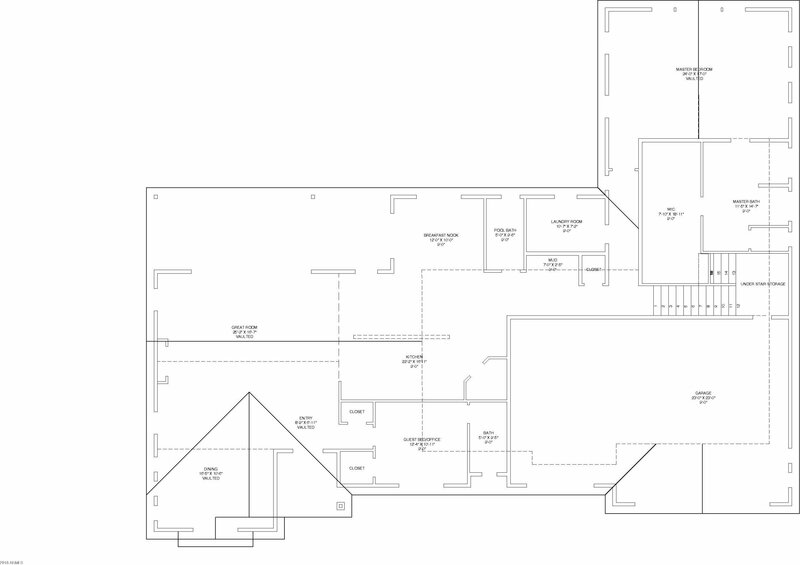 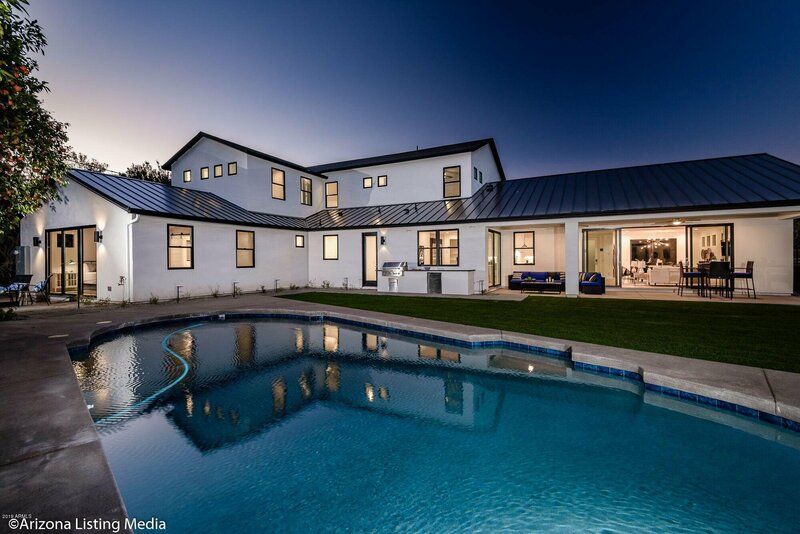 Sub Zero appliances and 16 SEER HVACs help make this home 51% MORE efficient than a standard new build! 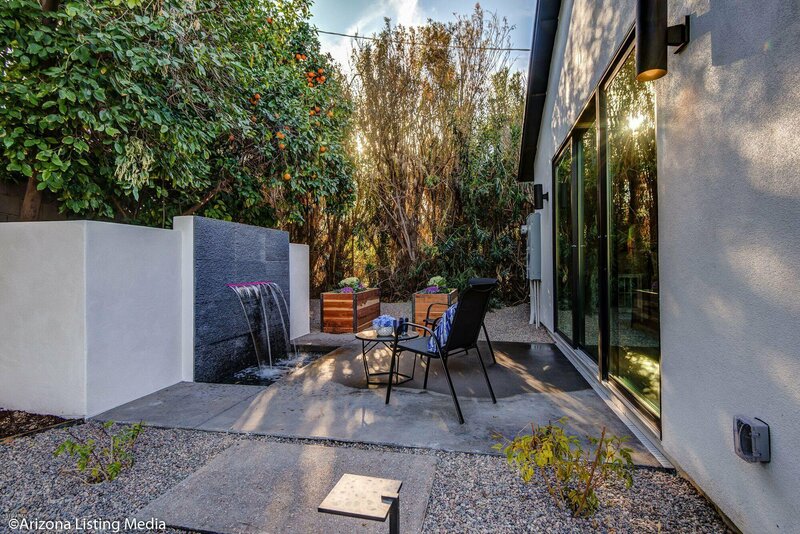 The backyard oasis includes a sparkling pool, outdoor bbq with counter space right outside the kitchen nook windows, covered outdoor dining area and beautiful, mature orange trees give you plenty of privacy. 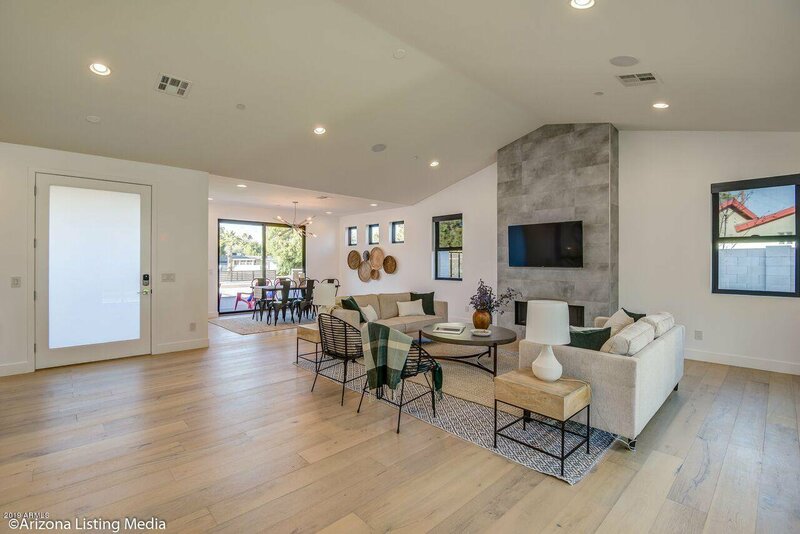 Back inside the two Story Fireplace with its contemporary tile statement, the European style kitchen cabinets, the attention to details in each and every bathroom with unique floor tiles, faucets and shower heads include water sending features and the tankless water heater adds even more savings. 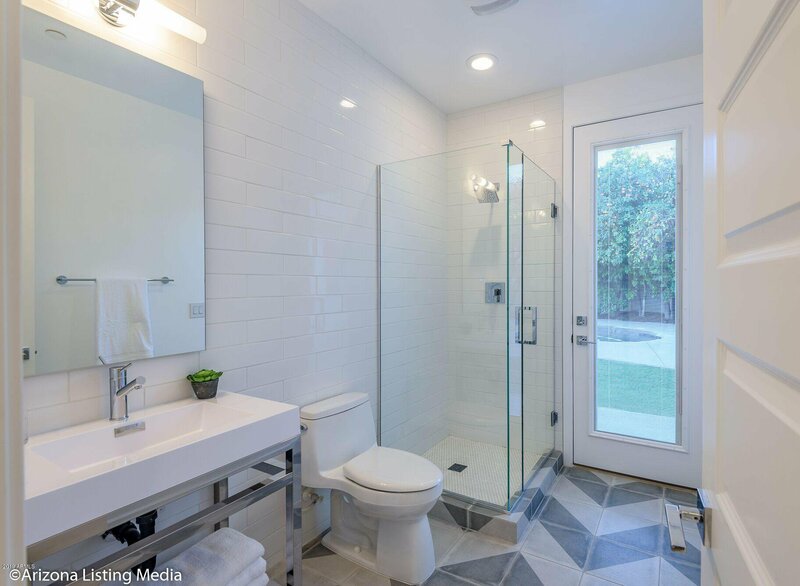 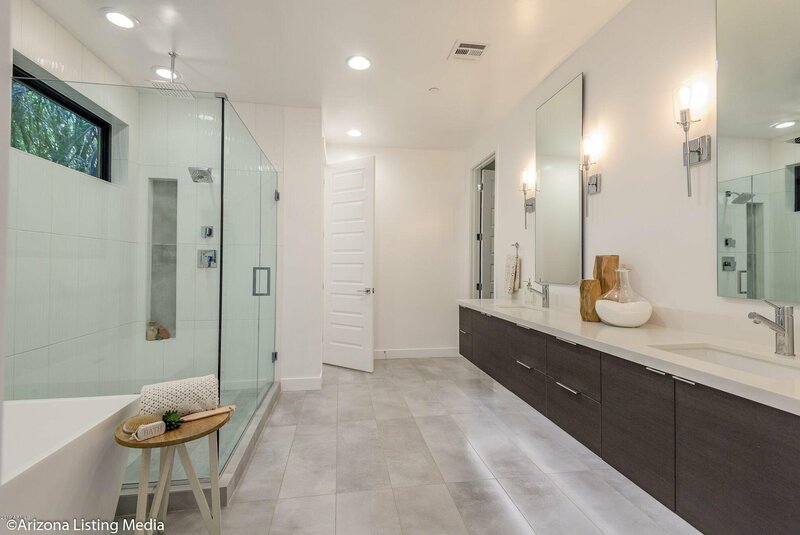 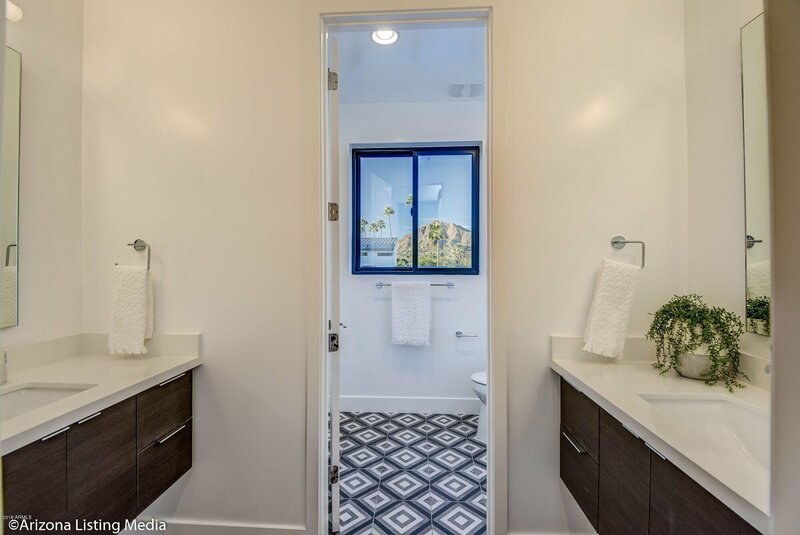 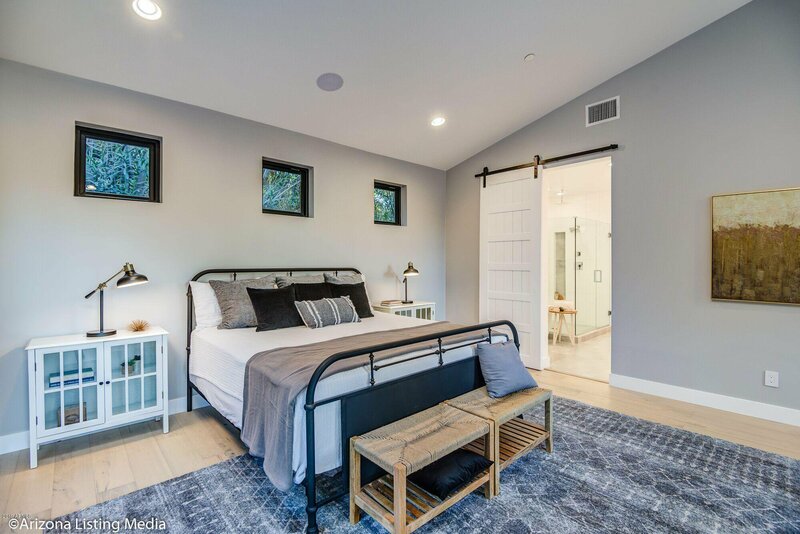 The large Master bedroom has a master bathroom that will remind you of being at an upscale spa and leads you to a spacious walk-in closet with high-end closet organizers and separating laundry baskets. 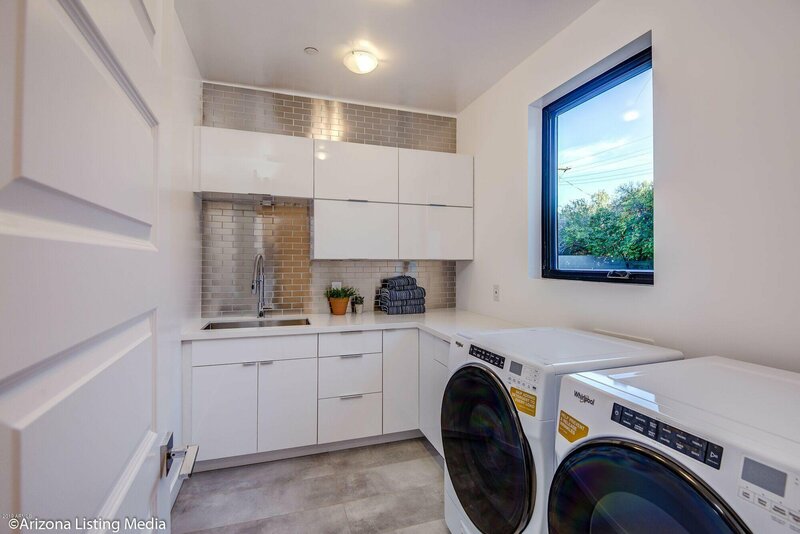 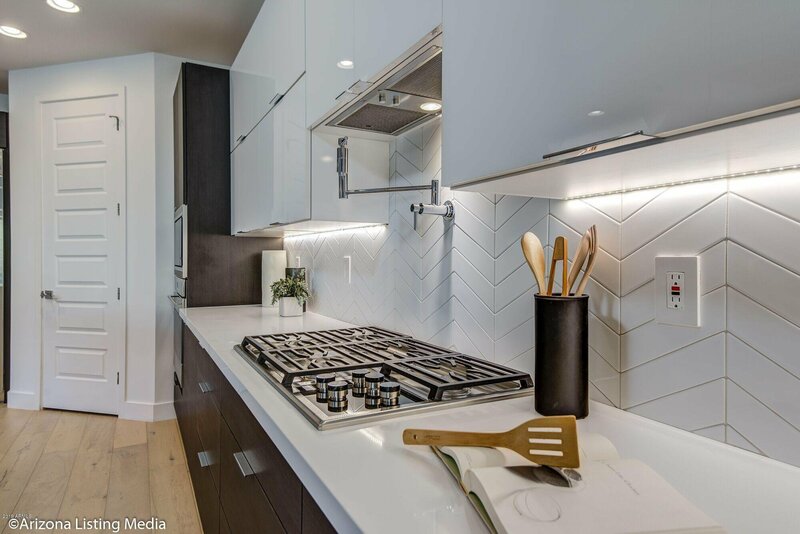 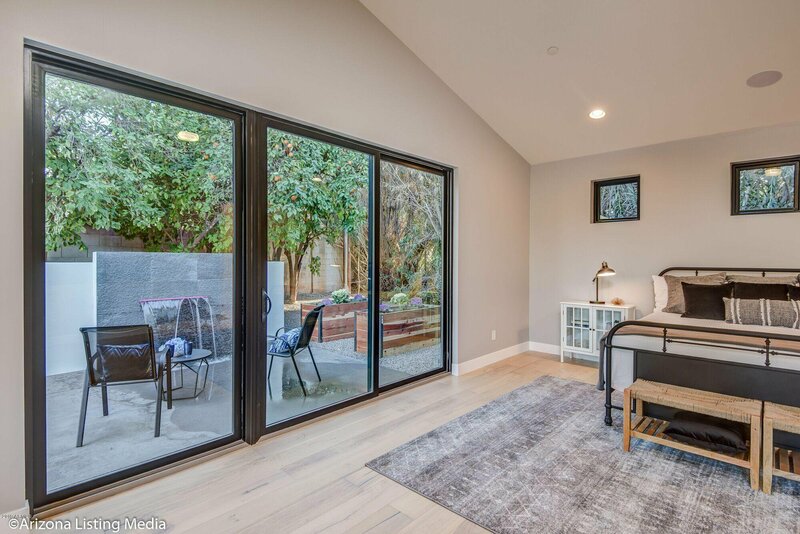 Carrying on with the contemporary look, the laundry room is adjacent to your master. 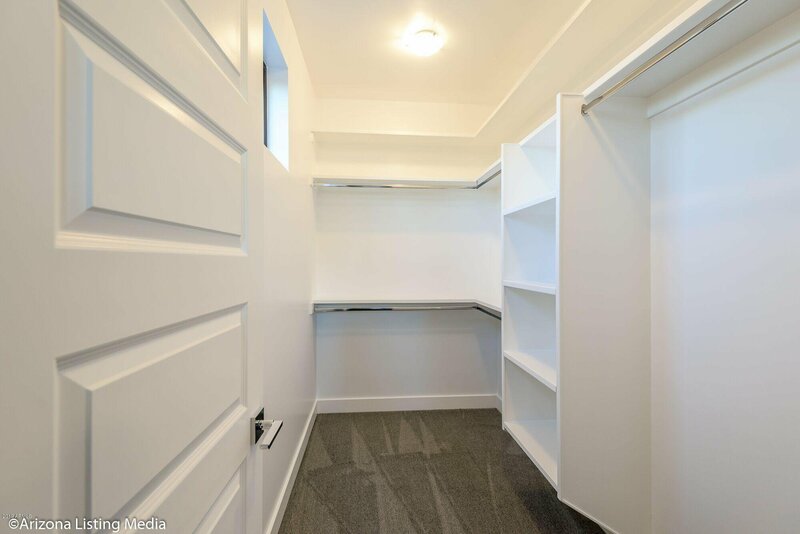 There is a pool bathroom and a cubby area witch plenty of storage space downstairs. 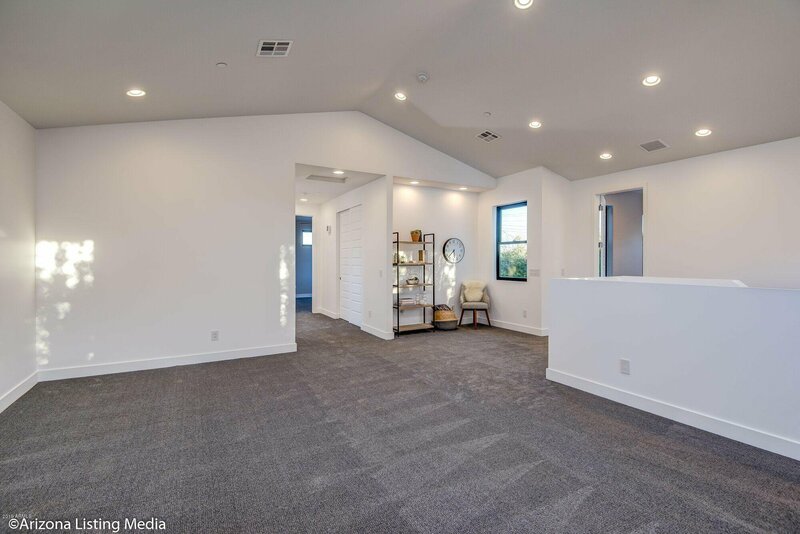 The upstairs have 3 bedrooms, one with it's own bathroom and walk-in closet, two other bedrooms, one of them with an enormous walk-in closet, a bathroom with some amazing mountain views and next to the linen closet you'll find a closet adding even more storage and finally a large multi-purpose room to create your own unique space. 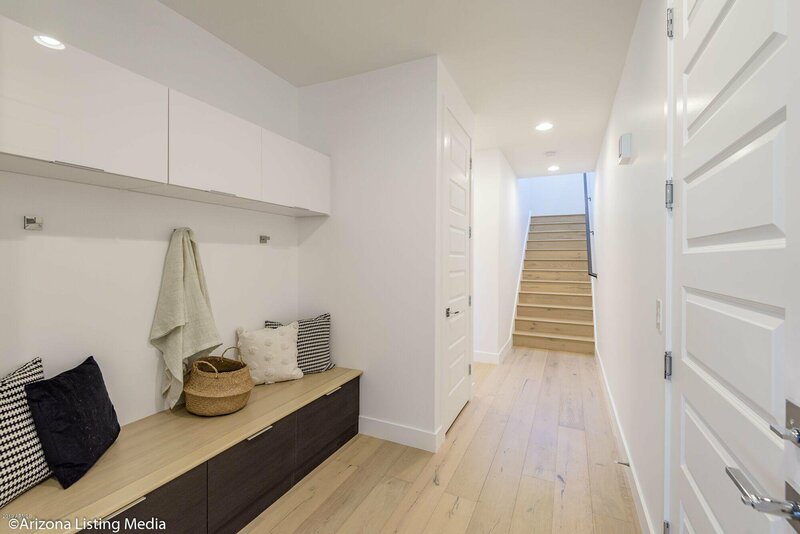 The spacious 3 car garage with its maximum light transmission brings in tons of light without anyone being able to see in and if an electric car is the car of your choice, there is a space to charge it right inside your garage. 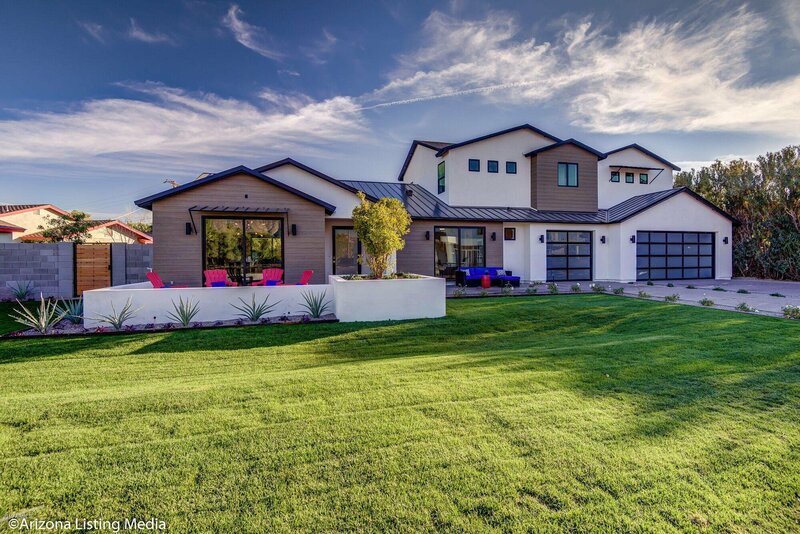 Add no VOC paint, superior spray foam insulation, gorgeous engineered hard-wood floors and two beach cruisers included, and so much more, the list is getting very long with what this amazing home has to offer. 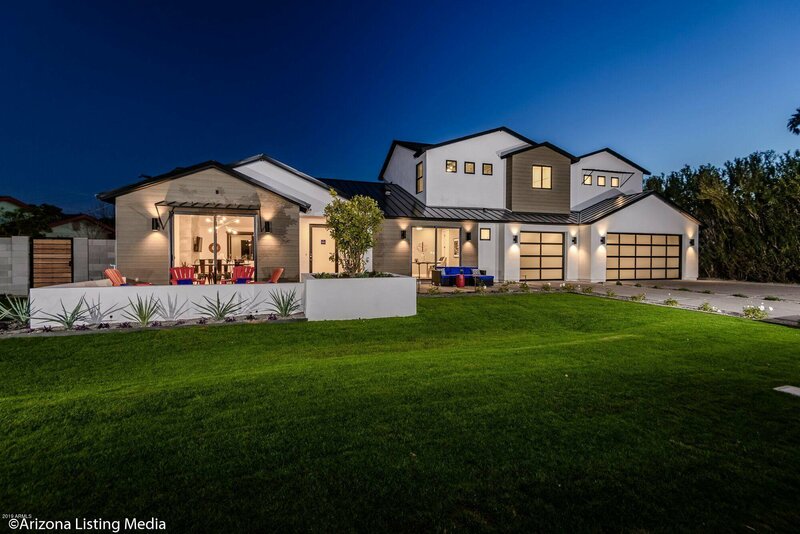 Listing courtesy of Urban Blue Realty, LLC. 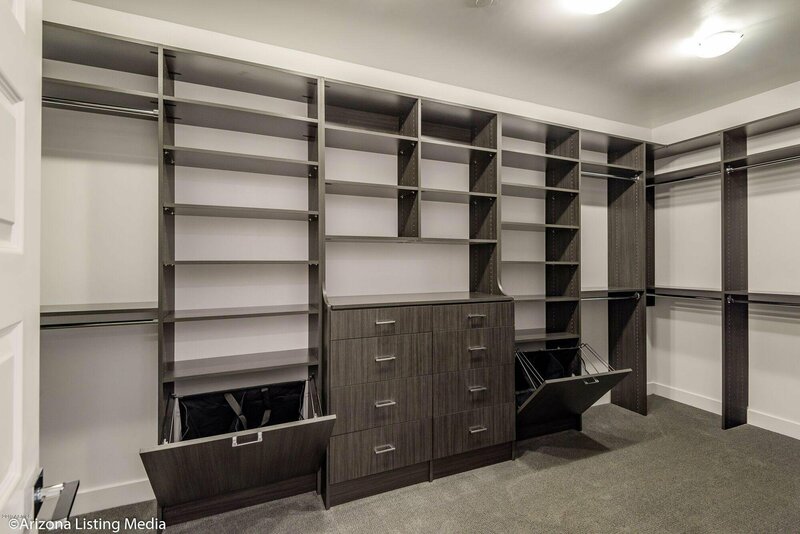 Selling Office: TriStorm Real Estate.